Small and medium sized (SME) construction companies are often good at bricks, mortar and carpentry but not at management. However, it is often bad management that hinders companies to become financially sustainable over time and to grow. 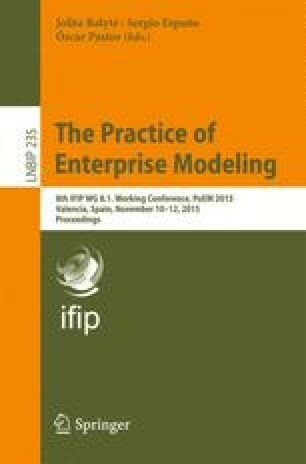 This paper presents a generic goal model aiming to support SME construction companies to systematically work with continuous improvement towards the overarching goal of becoming thriving businesses. The goal model has been developed based on the principles of lean, balanced scorecards and the business canvas, as well as on a management consultant’s experiences from working with this kind of companies for many years.